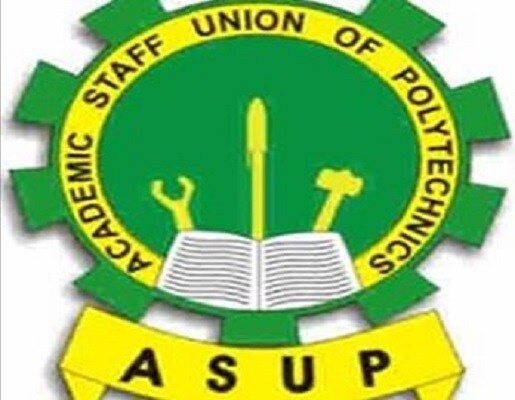 Students of polytechnics across the country will resume back at their campuses as the Academic Staff Union of Polytechnics (ASUP) has suspended its two-month-old strike. Usman Dutse, ASUP national president, made this known at a news conference on Tuesday. “We have hereby decided to suspend our two-month-old strike, this decision was taken at the end of our National Executive Council (NEC) meeting,” he said. Dutse said the request for a revitalisation fund of N15 billion had been made by Adamu Adamu, the minister of education, in lieu of the NEEDS assessment. According to the union president, the federal government N16.7 billion has been released to settle salary shortfall, promotion arrears and allowances. “A schedule from the office of the Federal Ministry of Finance containing institutions contained in phase one of the shortfall refund payments has been released.